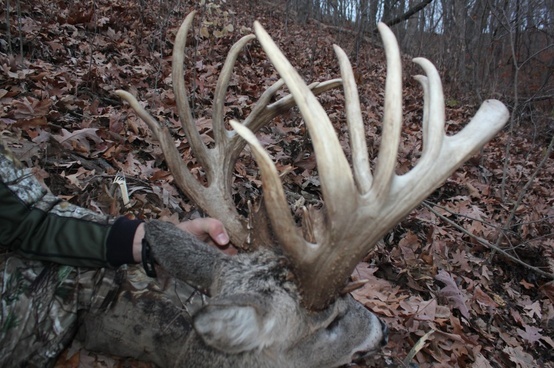 The best weeks of the year are here… the rut! 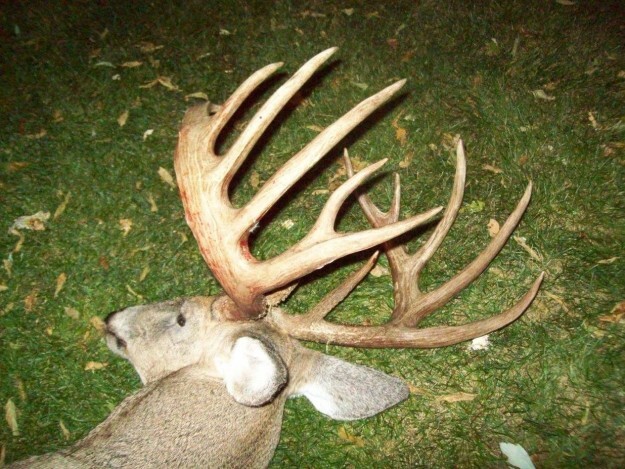 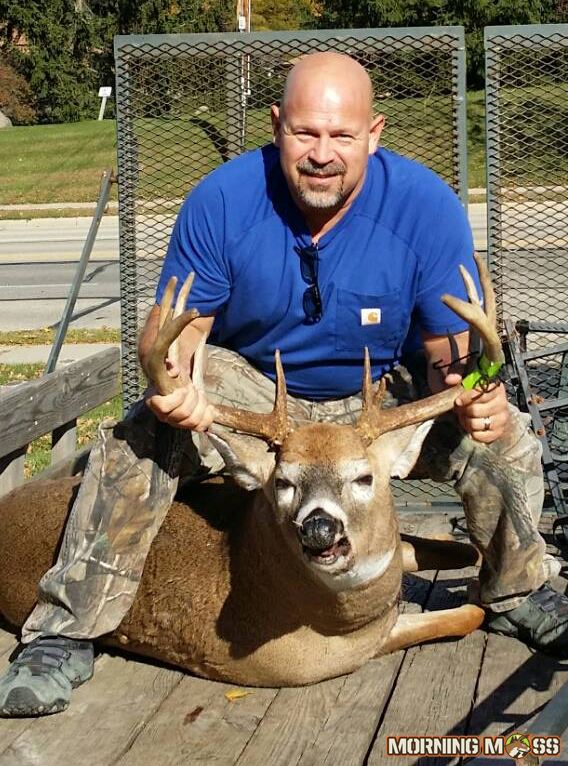 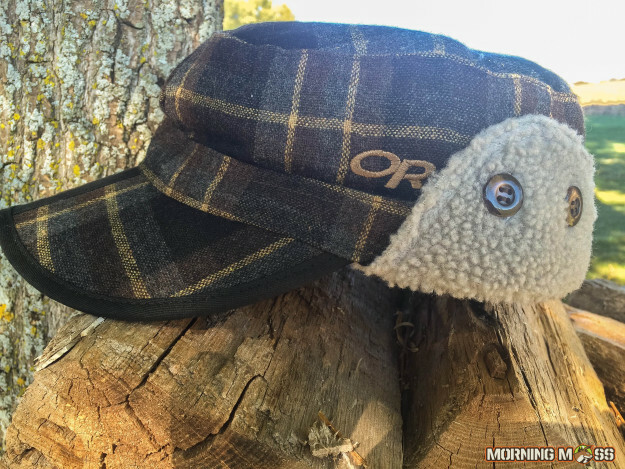 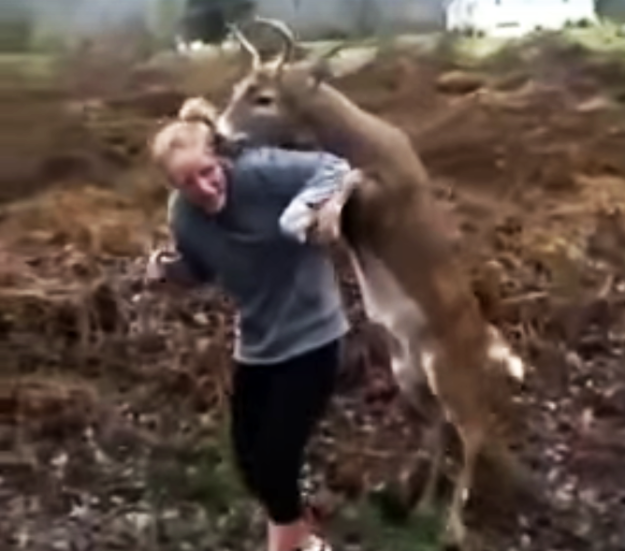 Send us your photos and enter our big buck contest! 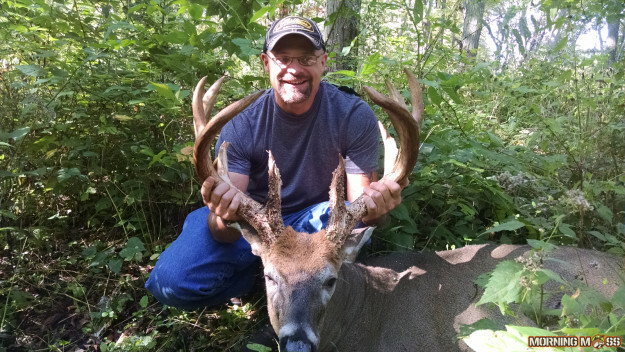 Paul Vogelman shot this 191 inch, 14 point buck during the opening weekend of the Wisconsin archery season in Waupaca County. 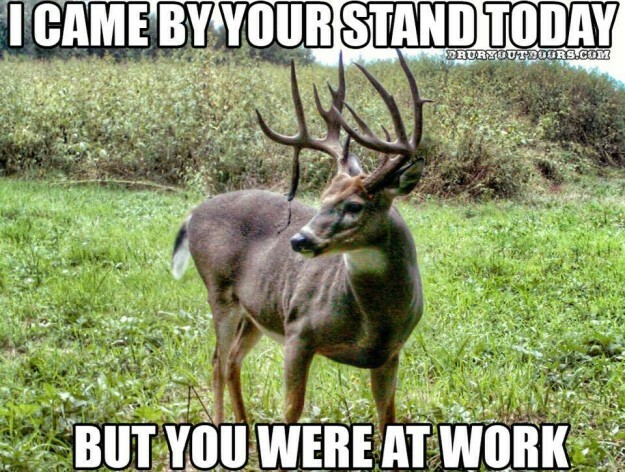 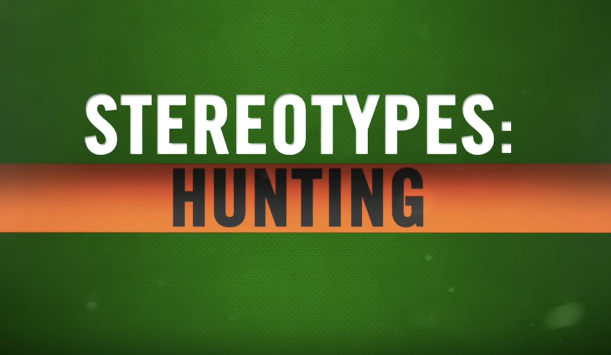 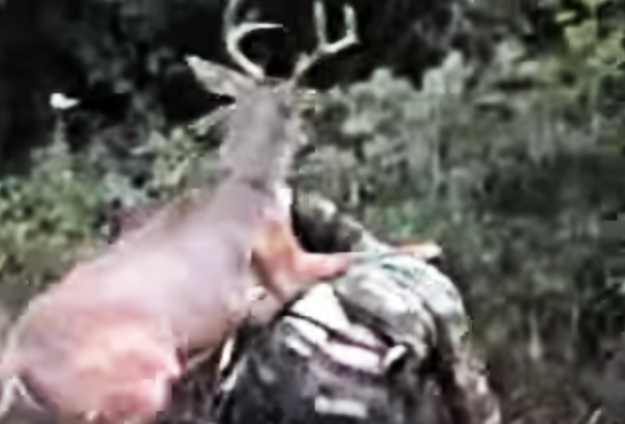 Stay focused and in the game when deer hunting and you’ll have more success.